Meghan Markle definitely made headlines when she tied the knot with Prince Harry. 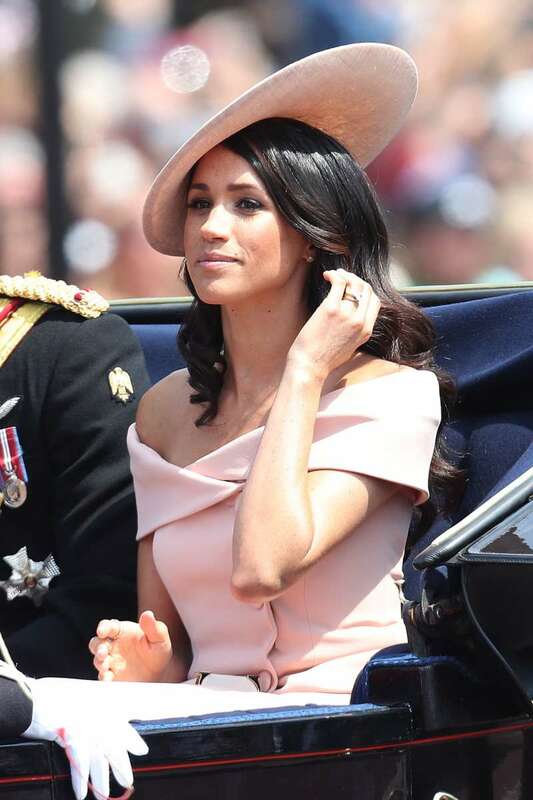 Now, the former actress is a duchess and the first woman of color to live in the royal palace, becoming an inspiration for millions of people from all over the world. But is it really so? 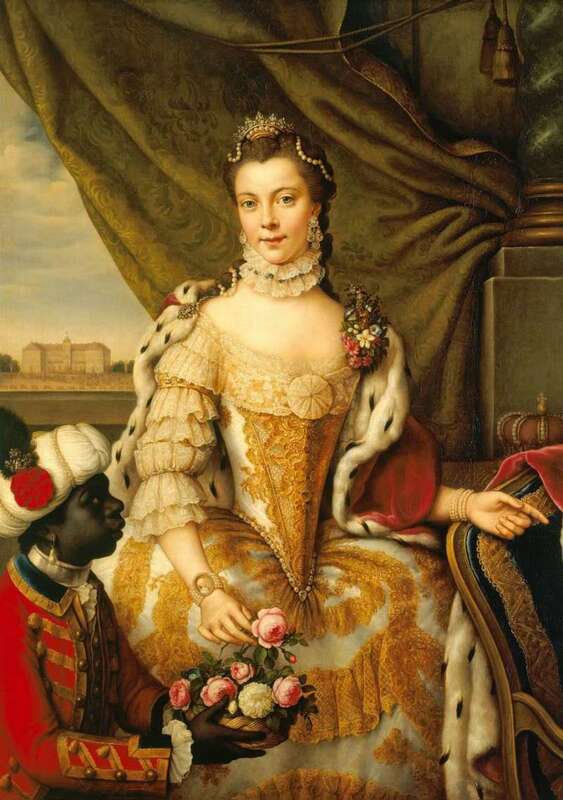 It turns out that there might be another famous royal female who had African ancestry. Back in 1761, Princess Sophie Charlotte married King George II and became the Queen of England and Ireland. Just like her husband, the woman was of German descent. READ ALSO: Royal Wedding №2: What Do We Know About Princess Eugenie's Dress And The Venue So Far? But the theory that she might have been black is now gaining popularity. 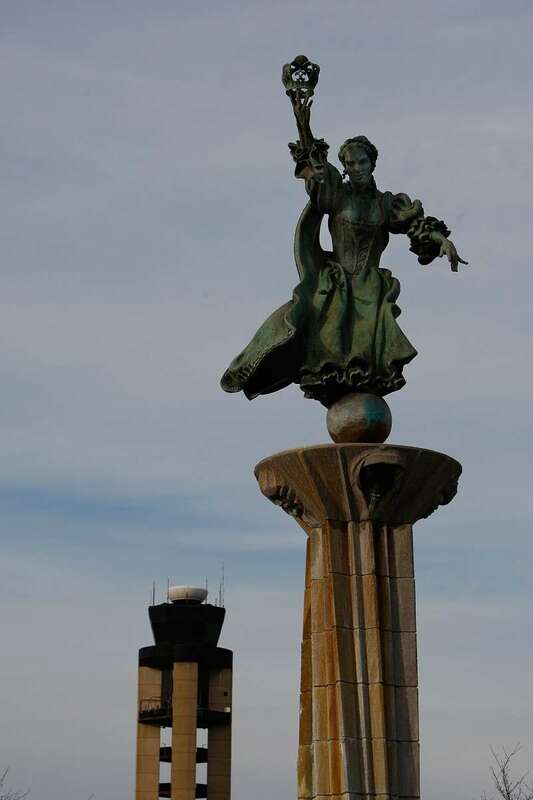 According to the historian Mario de Valdes y Cocom, Charlotte descended from a black branch of the royal Portuguese family, as in the 13th century, her ancestor Alfonso III had a lover who was a Moor. 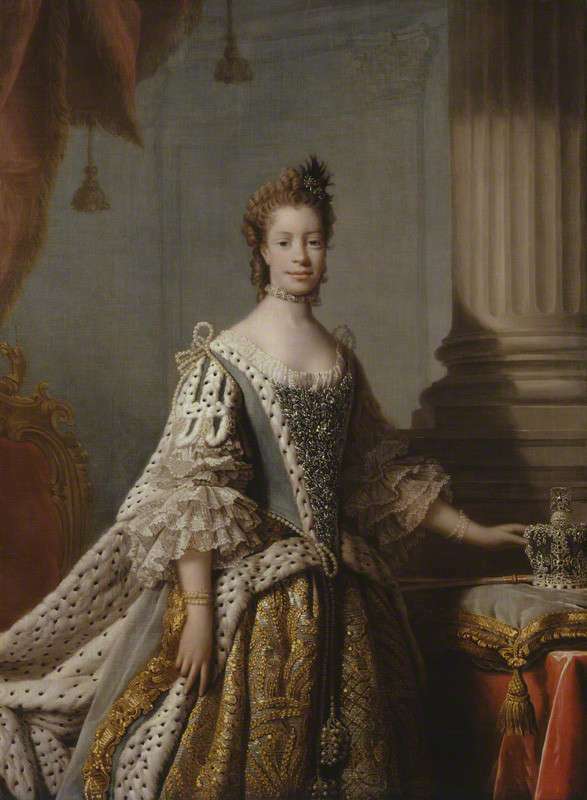 This theory raises numerous interesting suggestions because Queen Charlotte’s descendants were later spread across Europe, which means that the entire royal family had a black ancestor. Besides, Valdes argues that you can’t ignore her African features in a number of portraits and images. Still, other historians are skeptical about this theory. Even if Charlotte had a black ancestor, the generational distance makes suggestions ridiculous. The queen was a very intelligent woman who could speak several languages, was friends with famous classical composers and gave birth to 15 children. Charlotte was the queen for more than 55 years.